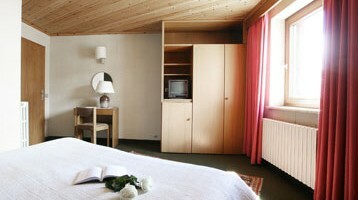 Hotel Thöni 3000 is located at Passo Stelvio, in the heart of the glacier where summer skiing is always possible. 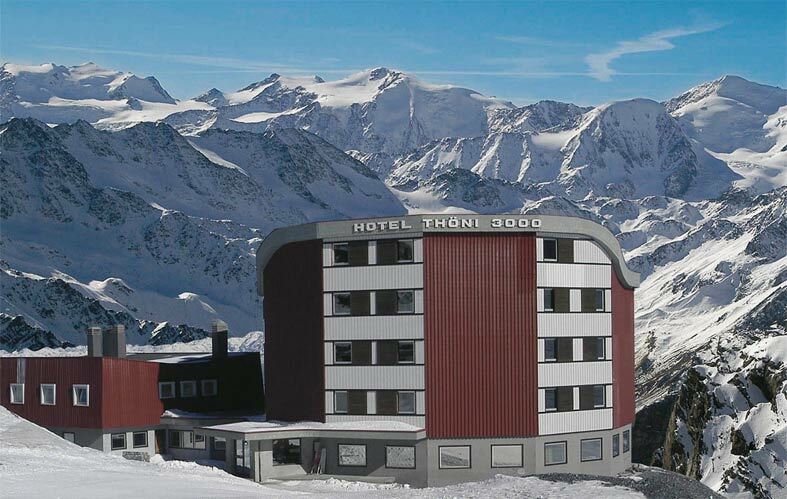 Hotel Thöni 3000 has been built right on the ski slopes, the perfect place to enjoy skiing from the early hours of the morning! And after a day spent having fun on the ski slopes, there’s nothing better than relaxing in the swimming pool or in the cozy Tyrolean Stube, where the fire crackles and the wood stove warms the heart too. The dining room has a circular shape with large windows to enjoy the beautiful view of Val Venosta, Val Müstair and the Ortles group; all rooms feature private bathroom, telephone and satellite color TV. 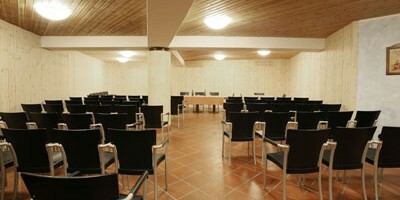 The hotel has its own ski school (Thöni 3000) with specific courses for beginners and experts.